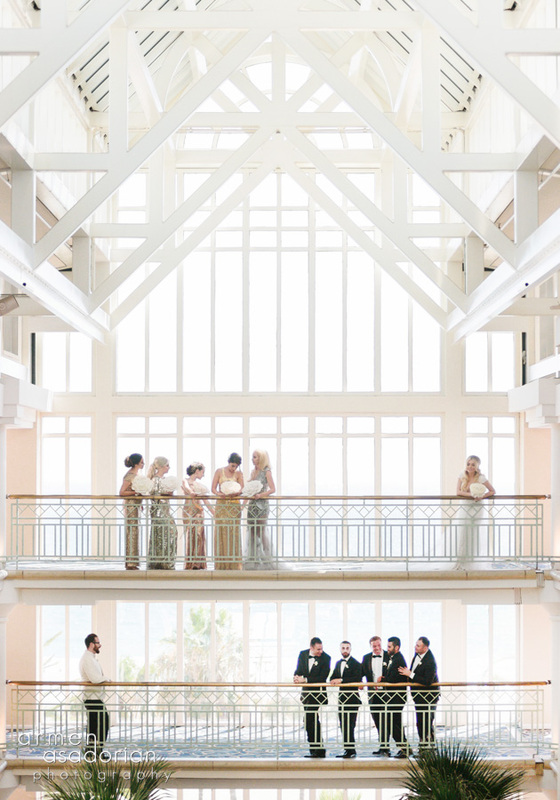 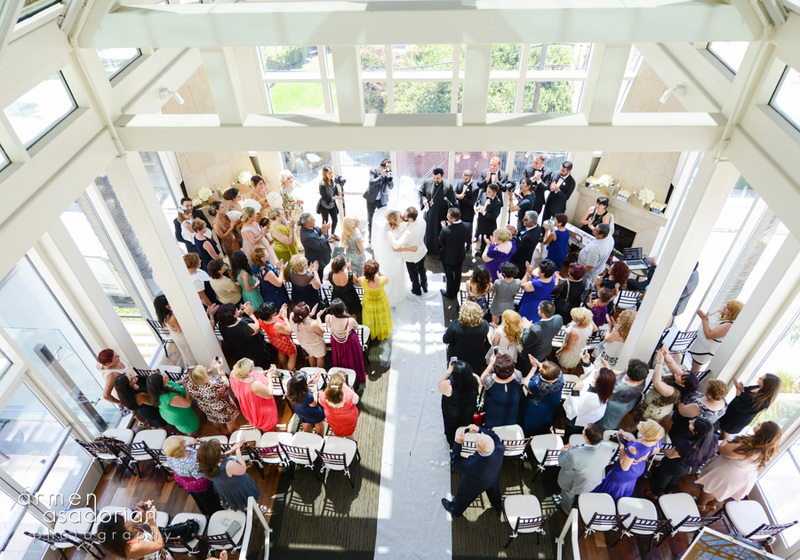 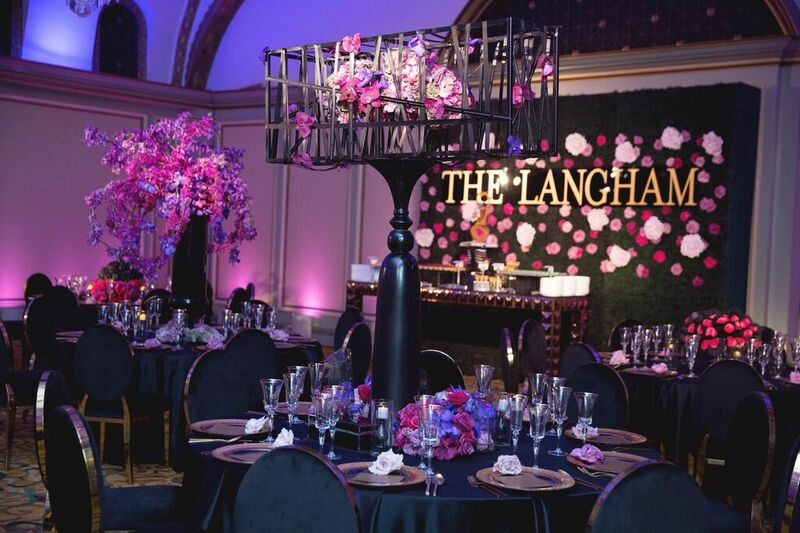 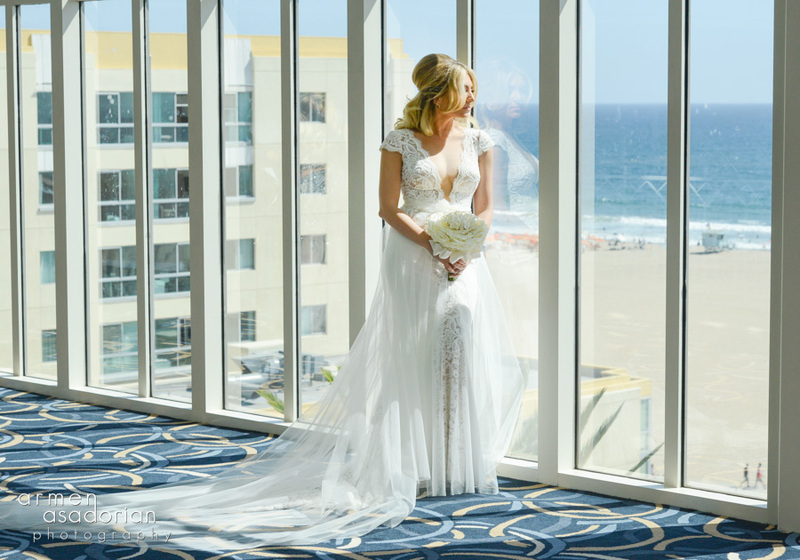 What perfect way to tie the knot then in front of a tall glass window overlooking the Santa Monica Beach! 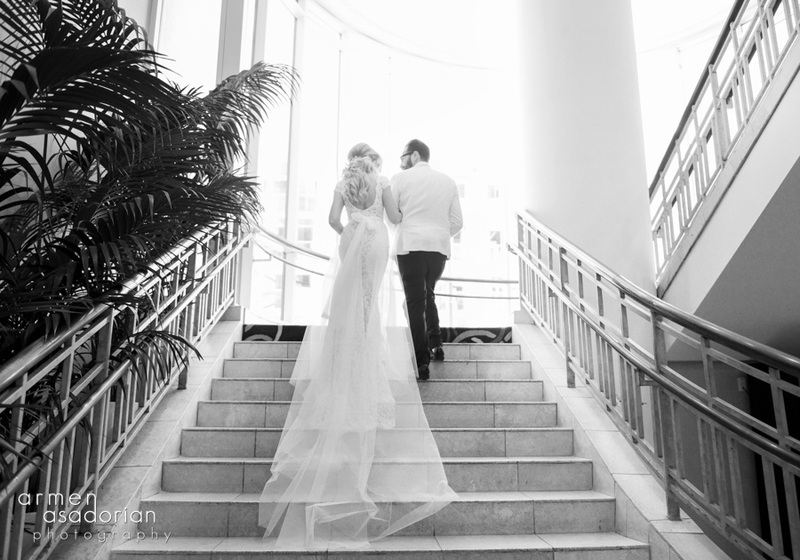 The breathtaking bride wore a Berta Bridal elegant gown with Miu Miu taupe colored heels. 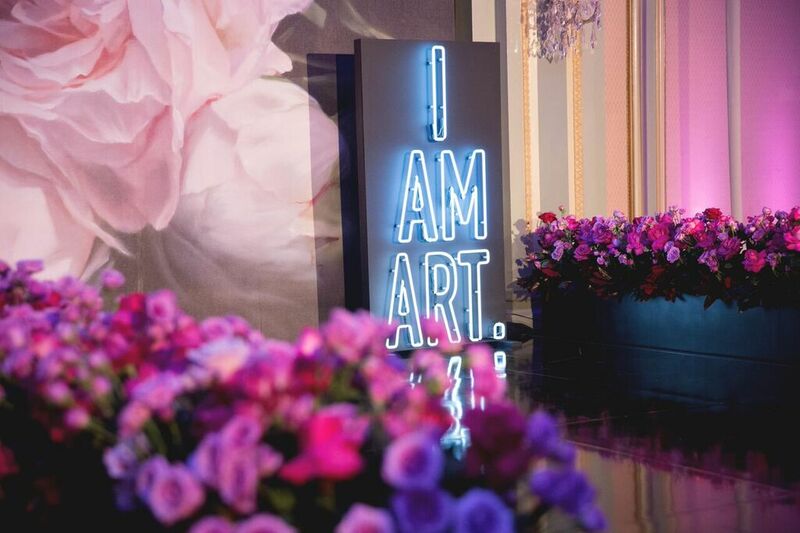 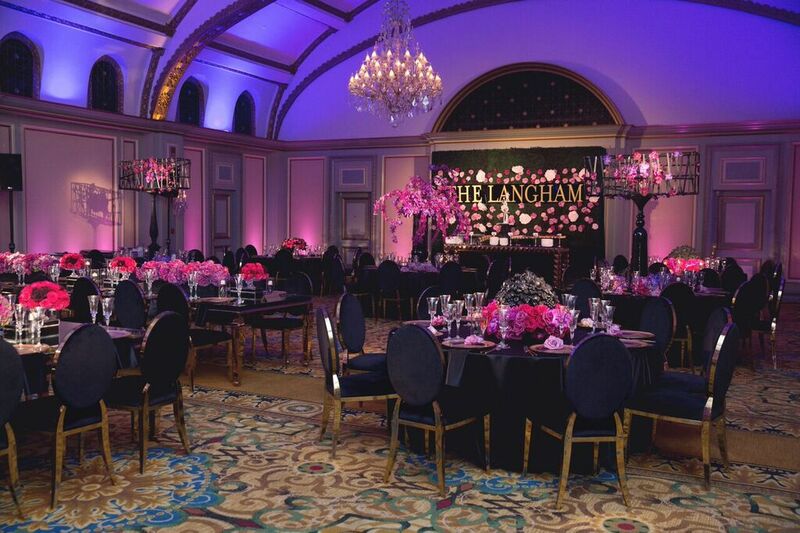 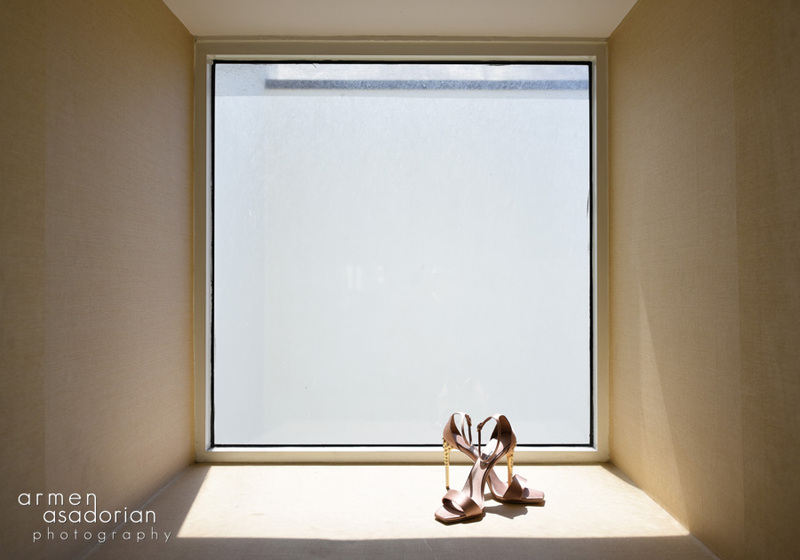 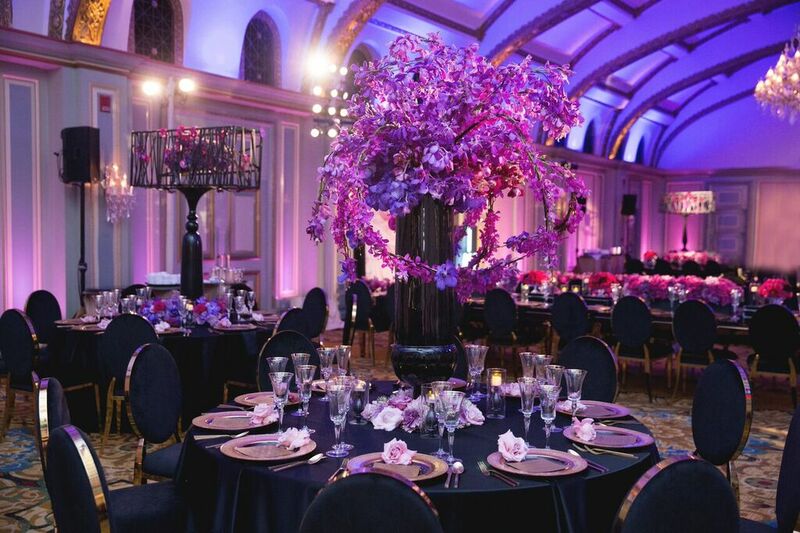 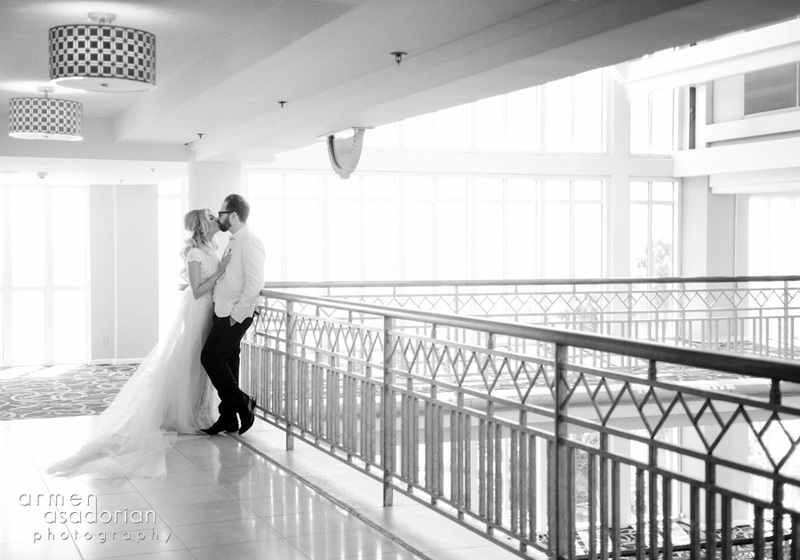 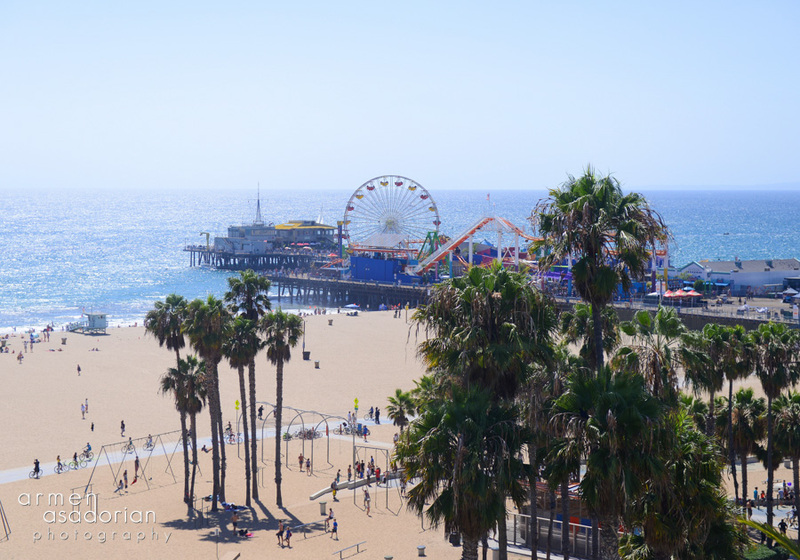 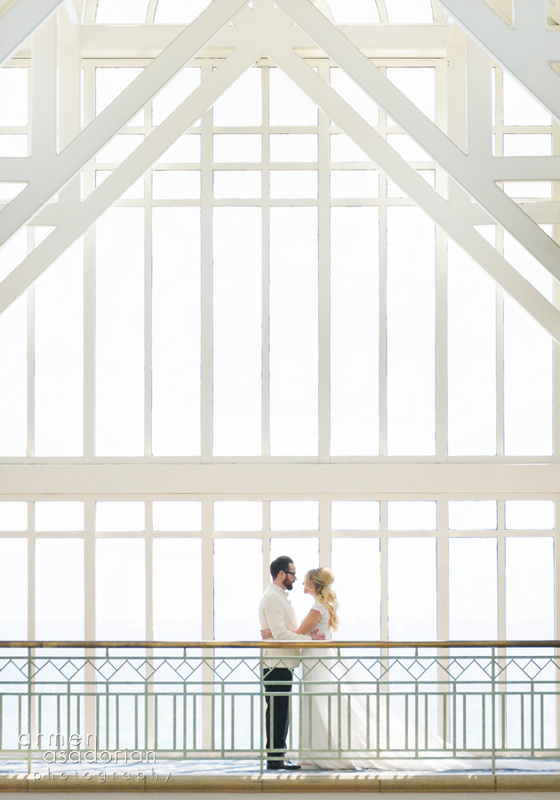 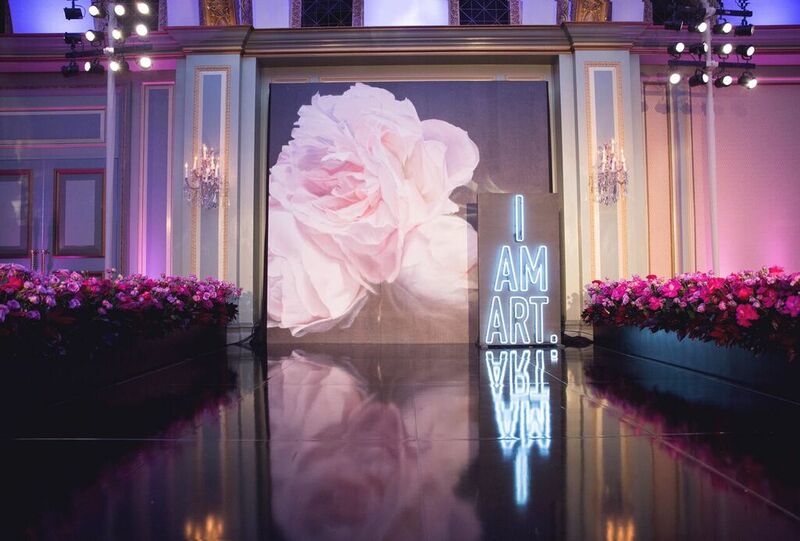 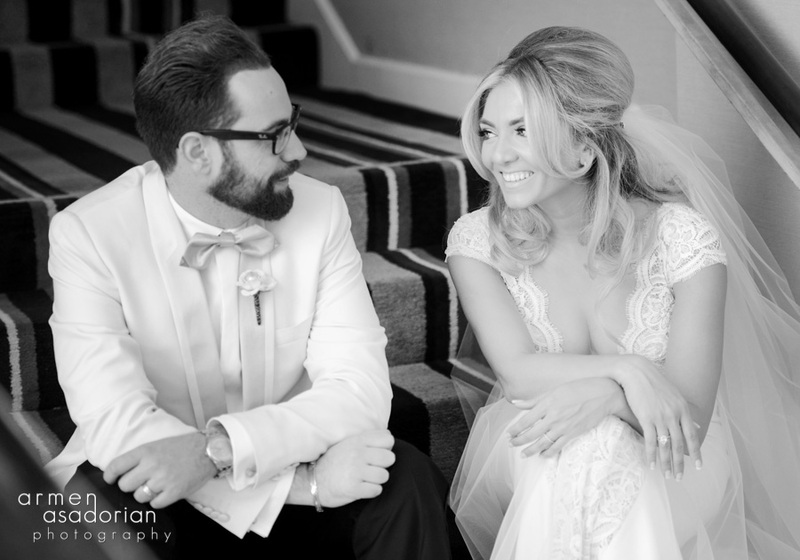 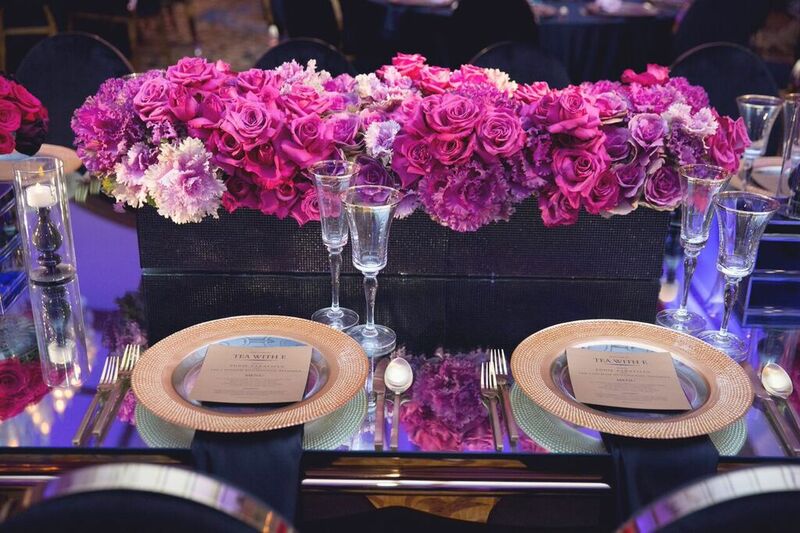 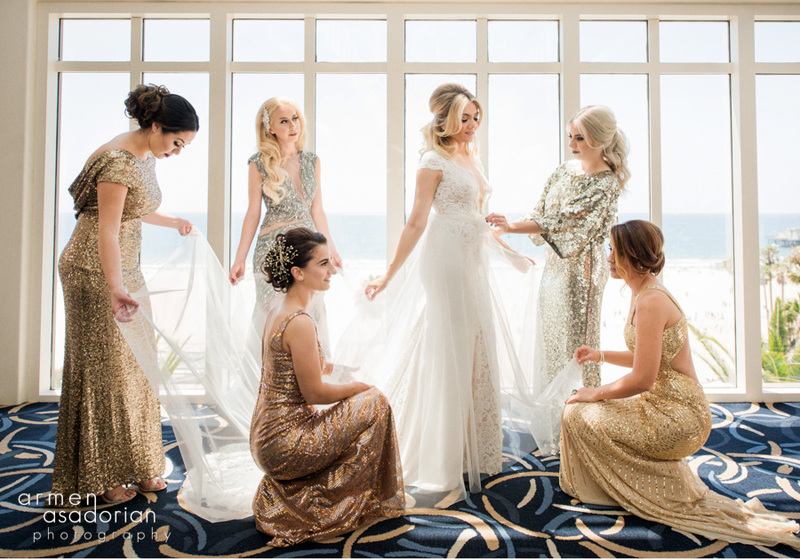 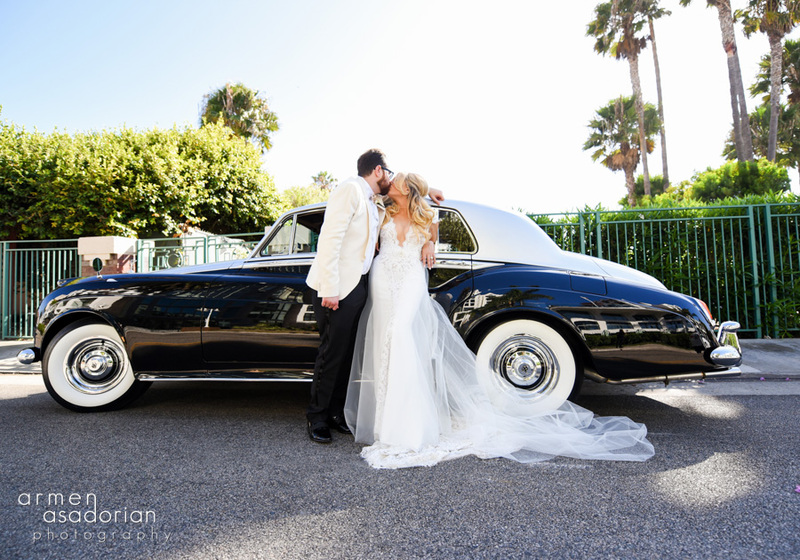 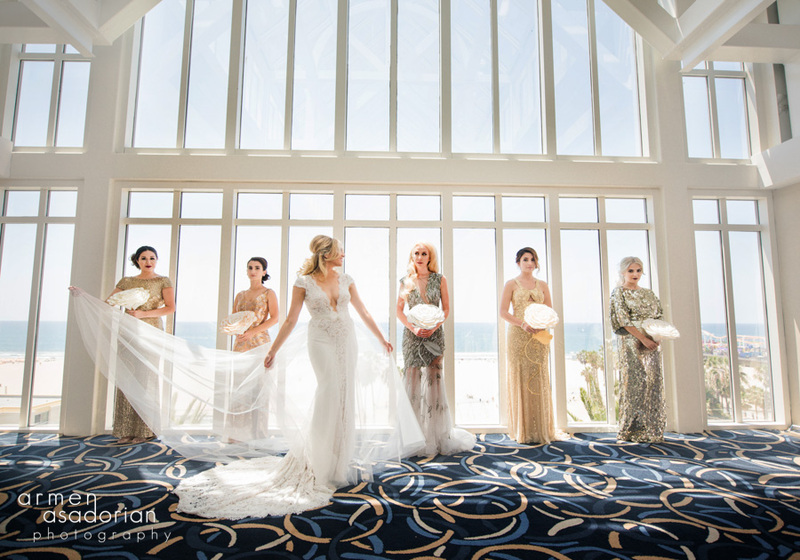 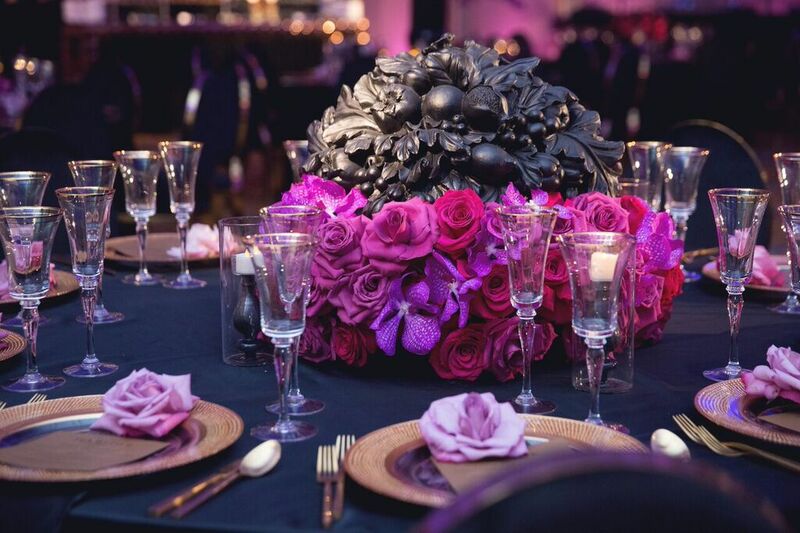 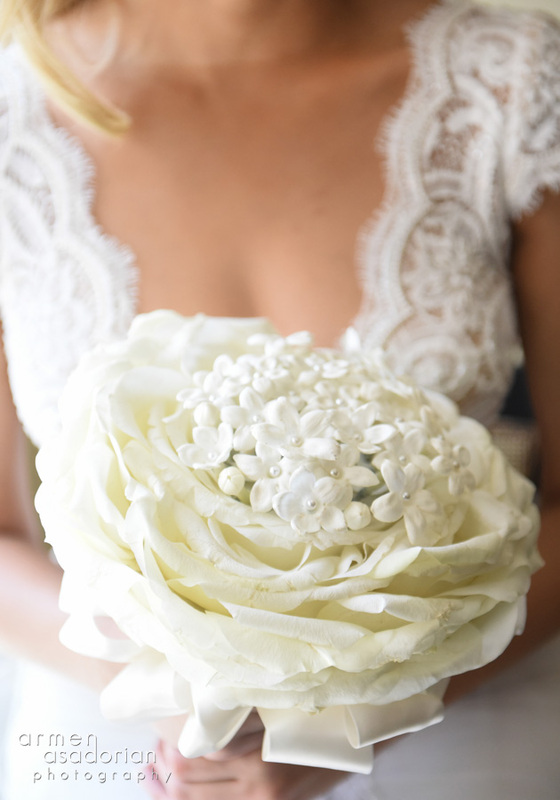 We just couldn’t help but share the lovely images from Armen Photo!